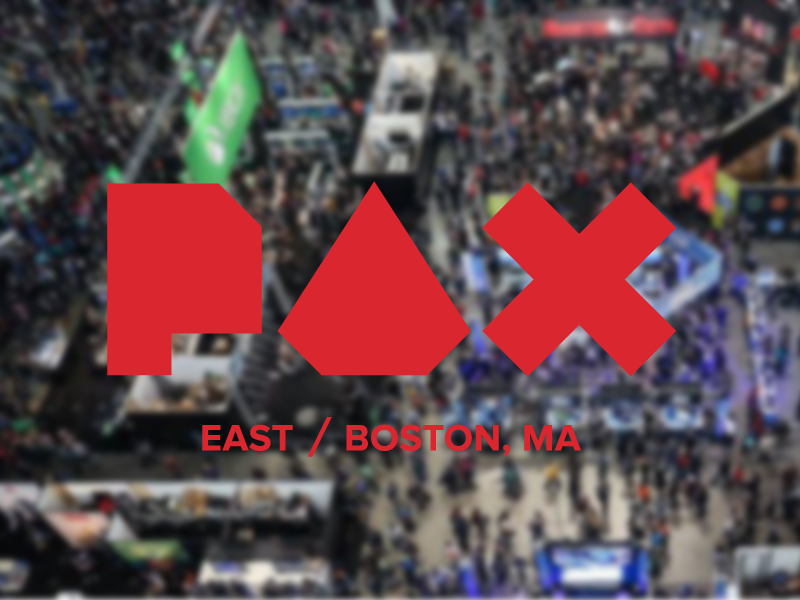 Credit card services company Discover has signed it's first esports sponsorship with Penny Arcade Expo (PAX) East. Although the sponsorship is limited to just the weekend activities, but it marks the third major US credit card brand to enter gaming, following Mastercard's long-term deal with Riot Games and Visa's 2017 deal with SK Gaming. “The esports community continues to grow, which means more and more of our customers, and potential customers, are gathering on platforms like Twitch and at conventions like PAX East, so naturally we want to be there,” said Discover SVP/consumer insights and brand Ryan Scully. Call Of Duty Mobile: Pre-Register Is Available! The free app is open for preregistration online and in the Google Play Store. PUBGM: What Is Prime & Prime Plus Subscription?